1. High resolution: The pixel is high, so that it can match LCD to some degree. 2. 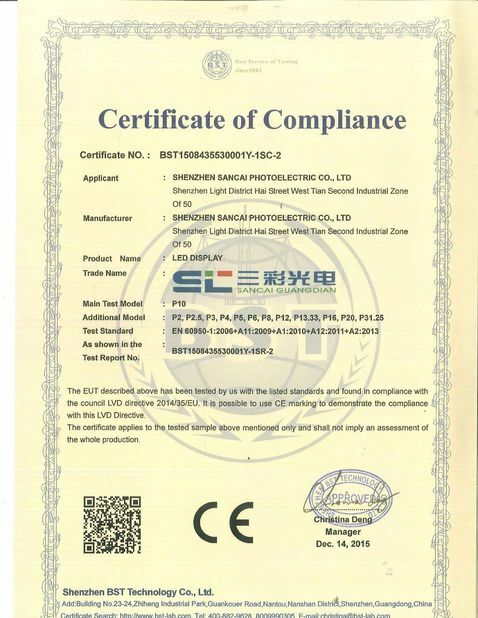 Super long service life: The luminance parts use the brand of American Cree as the core material of the electronic signs led display, thus fundamentally guaranteeing the service life of the product. 3. 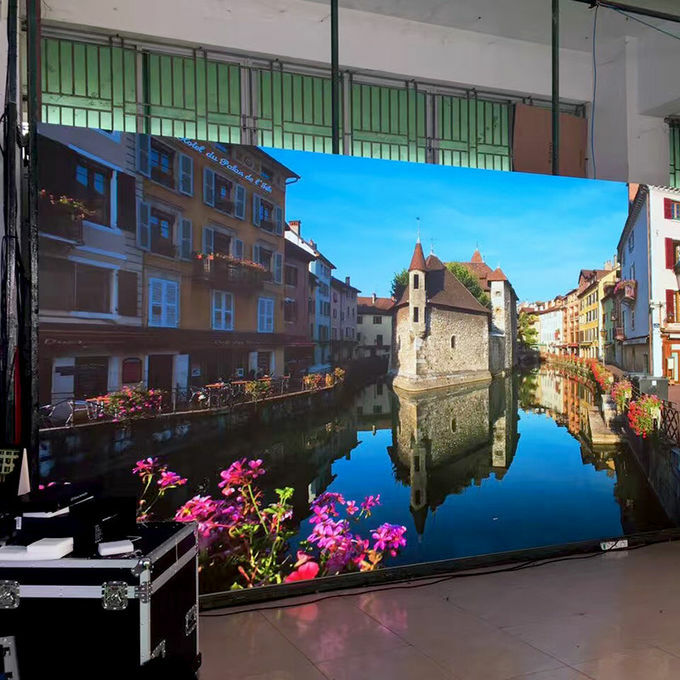 Wide visual angle: 160° wide visual angle and the high consistency of every LED make the audience gain the same first-class pictures from any angle within this range. 4. Stable performance: We have made unique treatment on the anti-electromagnetic wage of the led screen to ensure its stable performance. 5. 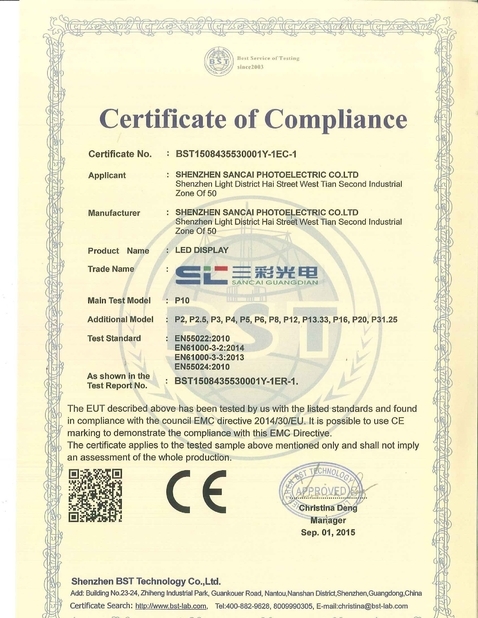 Seamless splice: The splicing error between the led models is controlled within ±0.1mm, which is convenient for installation, and the electronic display signs can be made into any shape according to customer’s need. exhibition ,science& technology museum stage ,bar , entertainment and public place. The indoor full color P2 electronic led display boards have high reliability, saturated colors, high brightness, low power consumption, long service life and wide visual angle, so that they are widely used in theatre, sports field, TV studio, exhibition hall, conference center, security trading center, airport, superstore, bus station, business building, hotel and stage.